ClubRunner is looking for Champions! Are you a ClubRunner power user? Do you like to share your expertise and experience with others? Do you like sharing suggestions and feedback you receive with us? 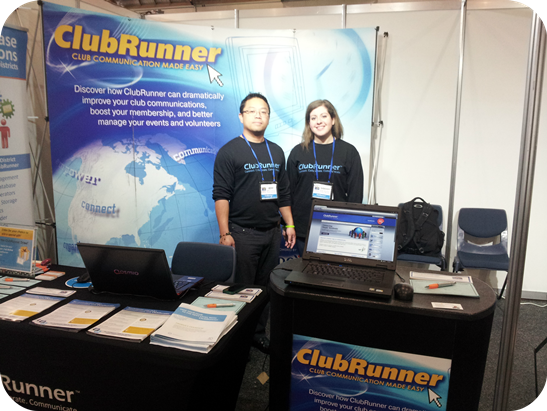 We're looking to expand our network of ClubRunner Champions all across the globe. Our goal has always been to foster the ClubRunner Community and build meaningful connections with all our users. We need your help to represent us and help nurture a wonderful community that helps each other with our full support and commitment. You can help guide new clubs in your area, and share your experience and knowledge. Some activities will offer compensation and cover out-of-pocket expenses. Please email us at rotary@myclubrunner.com for further details.